Toronto's FIRST office condominium on the waterfront. Launched in summer 2015. 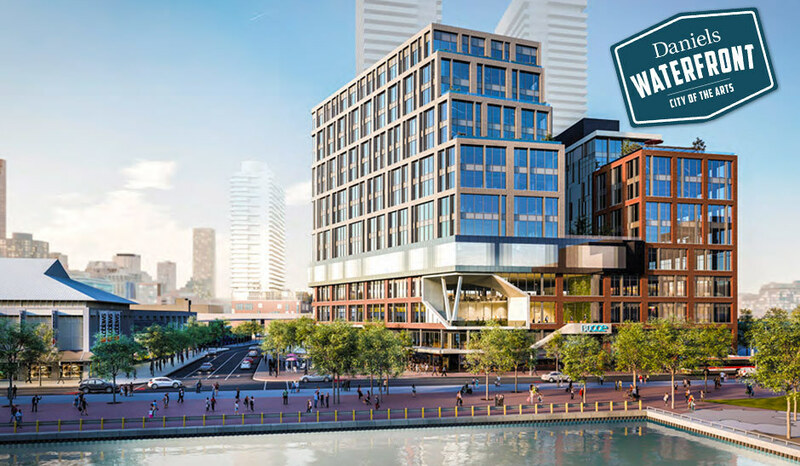 The East Tower at 130 QQE is Toronto’s FIRST office condominium on the waterfront with suites selling from $439,900. This is an incredible opportunity to get in on this prestigious 10-storey tower and own a piece in one of the fastest-growing commercial real estate ownership opportunities. Collection of 51 office suites ranging from 804 – 1,894 square feet (“net”); some with private terraces. Building to LEED® Core and Shell Certification Standards.